UC Berkeley researchers published a study Monday revealing a new way to deliver CRISPR-Cas9 gene-editing technology: using it to remove a genetic mutation causing Duchenne muscular dystrophy in mice. 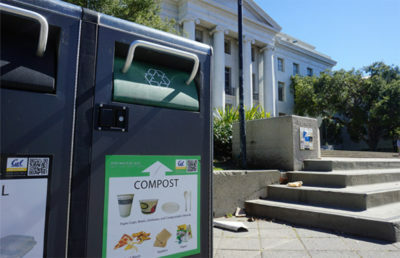 The study, published in Nature, was led by UC Berkeley alumnus Kunwoo Lee along with campus researchers Michael Conboy and Hyo Min Park. 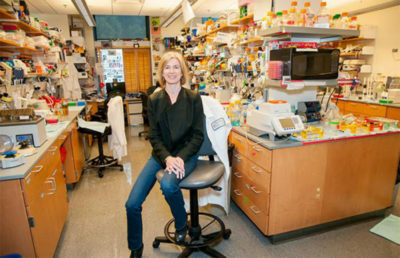 CRISPR-Cas9, which was developed by campus molecular biology professor Jennifer Doudna, stands for clustered regularly interspaced short palindromic repeats with associated protein 9. 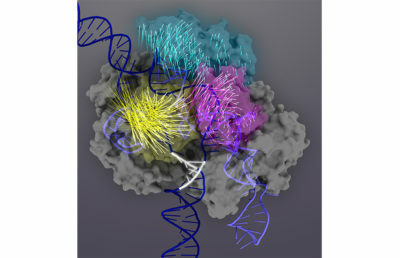 As part of the CRISPR gene-editing technique, the Cas9 protein cuts specific sequences of DNA. In order for the Cas9 protein to work, it has to enter the cell, which is the “biggest hurdle” in CRISPR research, according to Andrew Dillin, a campus professor of genetics and genomics who was unaffiliated with the study. In the past, researchers used viruses to insert Cas9 into cells, but this old method led to random, unspecific DNA cutting and occasionally cut more than intended. CRISPR-Gold, the new technique discovered by the team, presents a safer alternative. The technology takes its name from a gold nanoparticle, surrounded by DNA and Cas9, which is coated with a polymer before it is ready to enter a cell. Gold was chosen because it is one of the few nanoparticles that can bind to DNA. According to Lee, what makes the discovery of CRISPR-Gold significant is that it can bind and cut DNA with more accuracy than viruses. The specificity of CRISPR-Gold reduces the possibility of unintentional DNA damage. 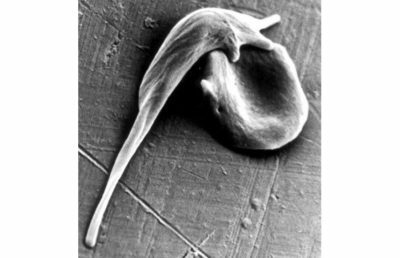 Dillin called the study “real proof of principle” of the CRISPR-Gold technique’s success. 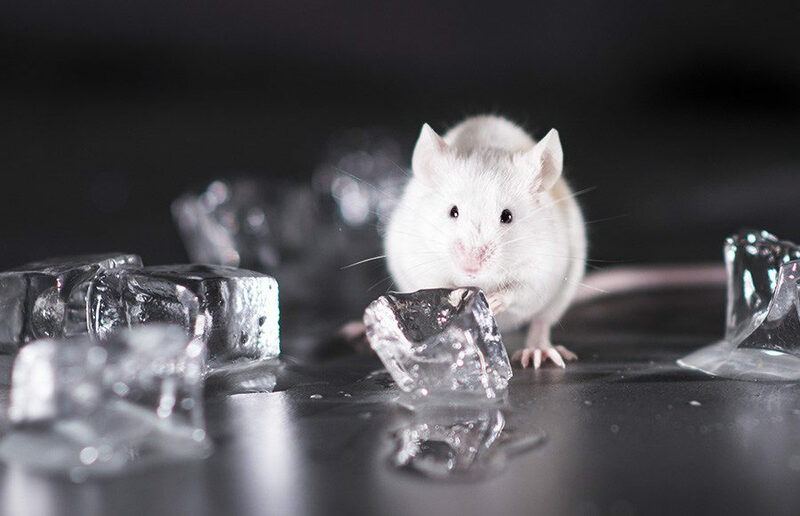 The study first tested the effects of CRISPR-Gold on cell cultures grown in vitro or in a laboratory outside of a living organism before measuring how much genetic repair could be accomplished in live mice with Duchenne muscular dystrophy. The use of CRISPR-Gold resulted in a DNA repair rate about 18 times higher than that of the control group of mice, which did not use the same CRISPR method. In the future, CRISPR may be able to to treat other diseases as well. “In principle, any genetic disease can be cured or treated by CRISPR-Cas9,” said Fuguo Jiang, a UC Berkeley postdoctoral fellow at Doudna’s lab who collaborated with Lee on the study. The technology can also be used to alter plant genomes to increase crop yield, according to Jiang. CRISPR has been used to study specific gene functions and develop new drugs, and it has reduced the time it takes to breed a genetically modified mouse from about a year to a month. Still, there’s more work to be done. 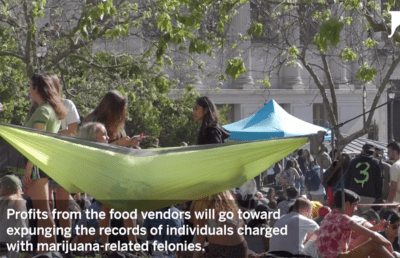 Campus bioengineering professor Niren Murthy, who was also involved with the study, said the research was difficult at times because CRISPR is still a relatively new technology. “Because it’s such a new field, there’s a lot of new things we have to learn,” Murthy said.